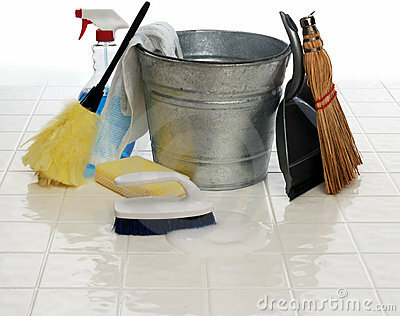 Posted by Kevin in blogging, Psalm 139:23-24, Spring Cleaning. It is that time of year again. At least it is down here in Houston, TX. It was 81 degrees today. It is time for a little spring cleaning. Recently I had to clean my office at work. It desperately needed it. I had let over 6 years of papers and trade publications pile up and completely obscure most of the work surfaces in my office. So, I did a little spring cleaning. We were able to reclaim the front room in our home that had been used by our son for a business that he operated out of our house. It is now clean and in the process of being redecorated to suit my wife’s taste. So, that was a little more spring cleaning. Are there things that I have allowed to clutter up my life? Are there little extra “widgets” that take my focus off of Jesus Christ? Not that they are inherently wrong. But do they keep me so busy maintaing all those little extras that I slowly lose focus on the main thing. So, I am doing a little Spiritual spring cleaning. I am looking to simplify my Spiritual focus and get it solely and squarely on Jesus. I think that makes sense. That is even Biblical. Search me, O God, and know my heart! Try me and know my thoughts! And see if there be any wicked way in me, and lead me in the way everlasting!